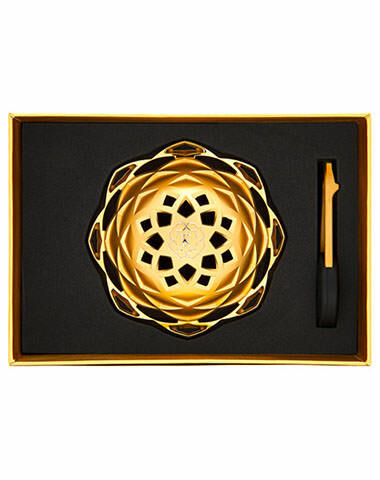 The Kaloud Lotus 2 has arrived to delight us all with huge clouds and a crisp clean taste. This upgrade from the original Kaloud Lotus features a completely reworked design that includes a key! This heat manager is compatible with lipped bowls like the Samsaris Vitria or Lerook bowl. It can be use with standard bowls (non-lipped) but the diameter will need to be no less than 3". The raised interior prevents your hookah coals from ever blacking out, which allows you to enjoy a stress free hookah session. In the new base plate design you'll find the air channels located along the top of the outer rim at multiple locations. This will prevent ash from falling into your session and remove more of the charcoal taste. 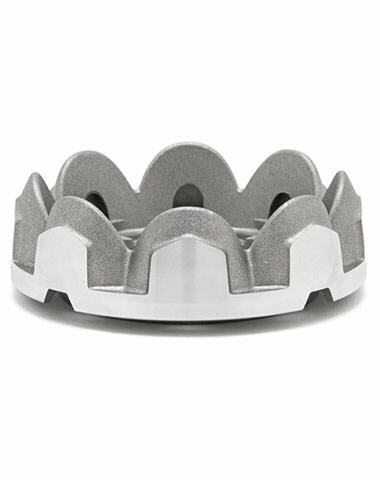 The dome top has the ability to rotate for an open and closing feature for the air channels located on the base plate. We've enjoyed using the silicone handle key to lift the dome because it locks in so smoothly. Note: The Kaloud Lotus should never be "preheated" on a stovetop prior to use. 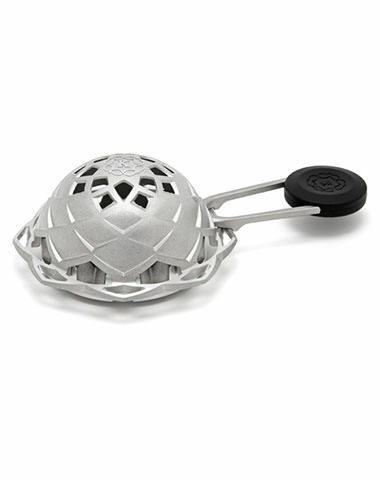 The Lotus is designed to stand up to the heat produced from hookah charcoals. 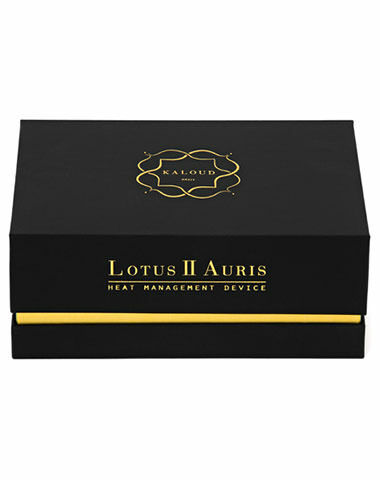 Kaloud Lotus 2 Heat Management System has a average rating of 0 stars out of 5 stars based on 0 reviews.